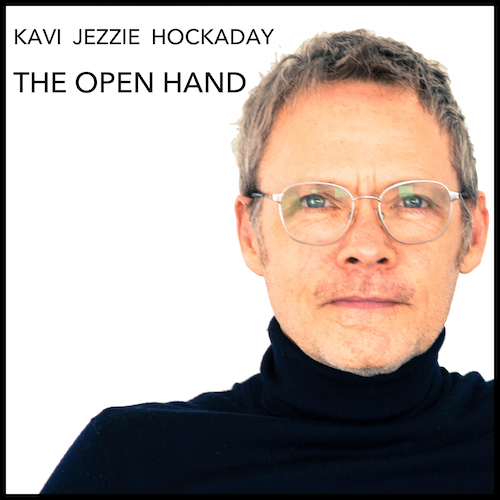 14 acoustic tracks by Kavi Jezzie Hockaday. These songs are usually sung at the meetings and retreats. They are tender and inward looking. Beautiful, deep and uplifting. "I LOVE this Kavi!!! Your voice and music take me back to some of my favorite music in the 60s, even as it is uniquely yours. Thank you! Padma Peggy McAllister." “This collection of songs are the latest from an awakened, prolific and essential soul. Kavi’s light shines bright. The 3rd track “Ready for Love” is my favorite of the bunch so far, but each one is classic. Love you brother! The Open Hand. Excellent." Travis Hogue. 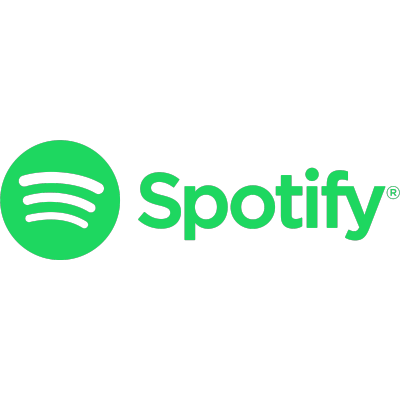 STREAM OR PURCHASE THE MUSIC ON ANY OF THESE PLATFORMS.